Wooden shaft with solid rubber head. 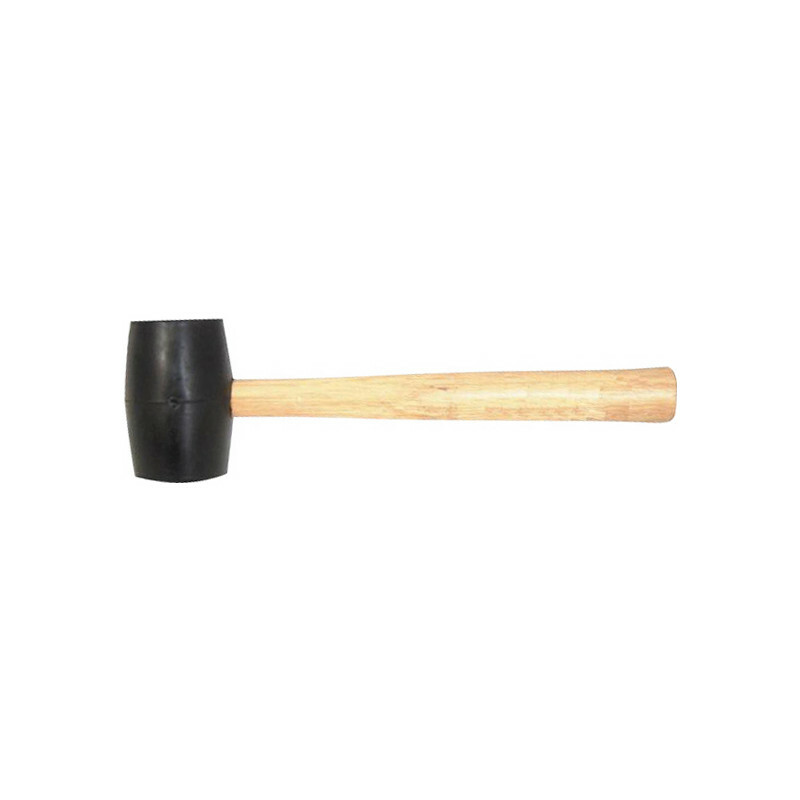 Rubber Mallet 32oz is rated 4.1 out of 5 by 27. 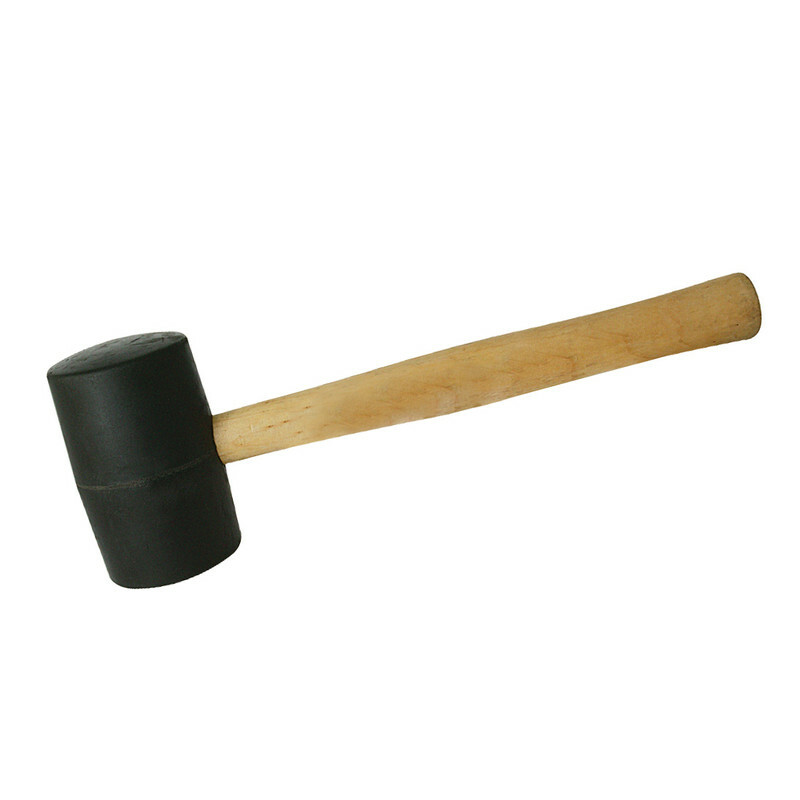 Rated 5 out of 5 by Aky1 from It’s a rubber mallet! It does what it’s supposed to do and was very cheap. Ideal! Rated 2 out of 5 by Scotty_ from Poo Quality Bought this recently to help lay a laminate floor. Head fell of during use as not properly glued together during manufacturing. Rated 5 out of 5 by Tichone from Excellent Quality I bought this, and I am very pleased that I did. Rated 4 out of 5 by Lily L128 from Just right I found it was just the right sizr and weight for my small hands. Adequate for the job.